Dentistry for children has a positive effect not only on your child’s dental health but also their overall health as well. While you may teach your children to brush their teeth daily, that’s not always enough. 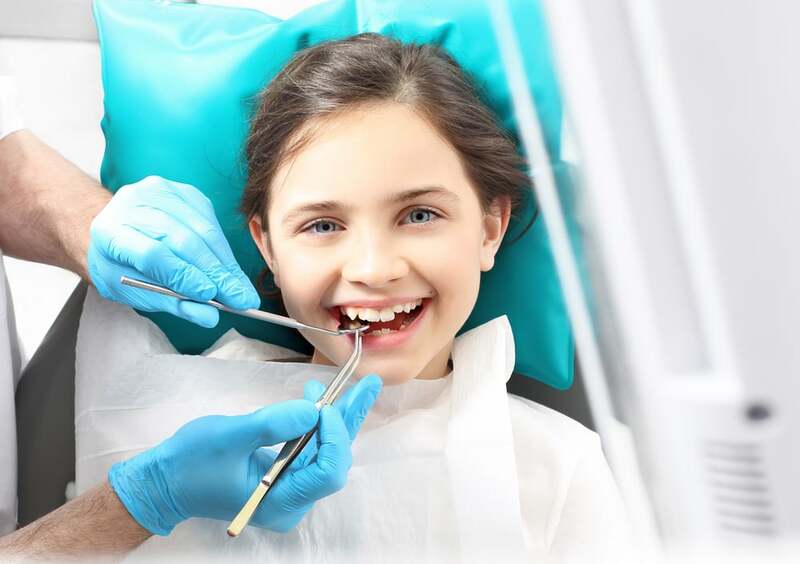 Taking your child to see our dentists and dental hygienists every 6 months will ensure a good plan for long-lasting dental health for your child. The team of qualified dentists at Brooklyn Blvd. Dental provides excellent dentistry for children. Regular visits to see our dentist for a check-up develops good habits early. It is vital that parents teach their kids about the importance of dental care. Help your children create good dental care habits early in life that will carry on through their life. Taking your children for a dental checkup is the first step to good oral health. Another important benefit of dentistry for children is keeping their teeth healthy and strong. Dental problems can cause a lot of pain and discomfort to your children. Initially, the dental issues may not be noticeable, but over time, can develop into more serious issues. Catching dental issues early is key in thwarting dental disease, which can affect their overall health as well. Introducing dentistry for children early in life can prevent a lifetime of dental problems. Taking your children to our dentists can develop a sense of responsibility and teaching them the rewards of healthy teeth. They will learn good dental hygiene habits necessary to keep their teeth clean and healthy. Showing children the importance of good dental care early will encourage them to continue this on through their life. Dentistry is important for everyone and especially children. Discovering dental issues early is essential to limiting their potential damage to their oral health. Introducing dentistry to your children early ensures a healthy development of teeth after infancy. Although baby teeth are temporary, they make room for adult teeth. If the baby teeth are healthy the chances of healthier adult teeth are much higher. If the baby teeth are not properly taken care of, they fall out prematurely. The new permanent teeth can come out irregular and more likely to have dental issues. When you take your kids to dentists at the early stage of life they are much more likely to have healthy baby teeth (called deciduous or primary teeth), and greatly increases the likelihood of strong, healthy gums and permanent teeth. During the early development stages of teeth, good dental care should be taken to prevent dental problems. 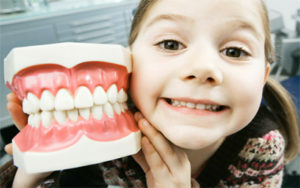 Proper dentistry for children early in their lives is a good start to the healthy development of teeth in the future. Dental checkups every 6 months is recommended to monitor your children’s dental health. With so many foods containing sugar readily available, the risks for poor dental health are higher than ever. Therefore, the risk of tooth decay and gum problems is higher than ever. Schedule your appointment for dentistry for children today because prevention is better than cure. Our experienced dentists will carefully check your kid’s mouth, teeth, and gums and develop a proper dental care regiment for them. It’s our team’s commitment to providing the best oral care to you and your children. We pride ourselves in providing the best and friendliest dental care for your children and all your family.